Battling his demons and chronicling his struggles to survive in his violent hometown, Jacksonville’s Yungeen Ace specializes in soulful Southern stories. 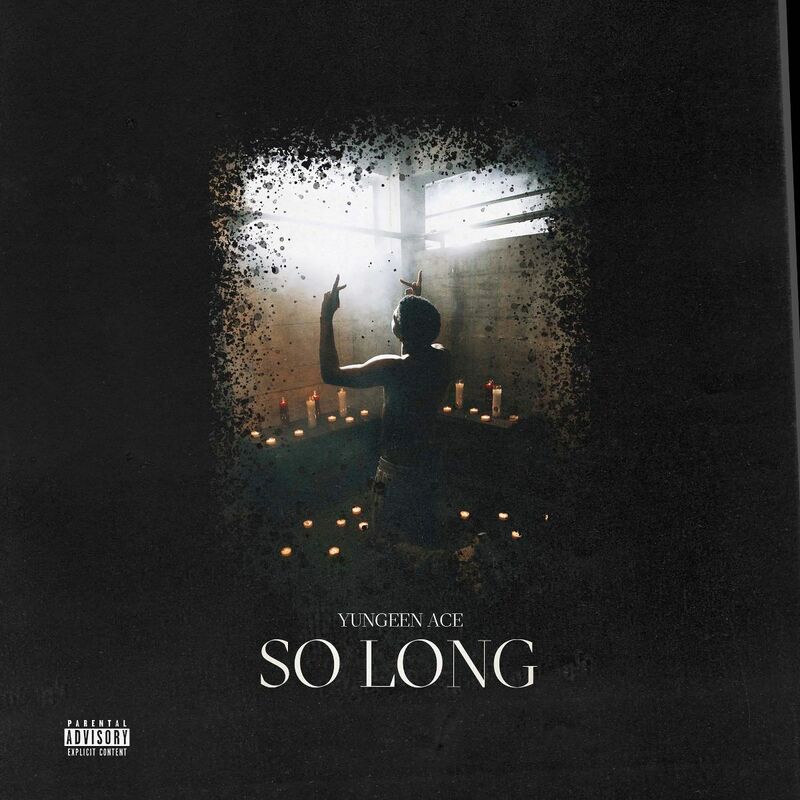 Waving goodbye to the harsher aspects of the street life, Yungeen Ace shares “So Long,” his latest single. His first new single of 2019, “So Long” finds Ace battling his demons atop the piano-led instrumental, his voice cracking as he struggles to refuse the temptations of a life of crime. Premiered by HYPEBEAST, “So Long” follows several successful videos from Ace’s late-2018 mixtape Life I’m Livin, including “Spinnin,” which racked up over 1 million streams in less than a week, the ferocious clip for “Murder Rate Rising” (1.9 million views), and the mournful “2X Screamin‘” (7.4 million views).